911 Prayer Breakfast – Thank you. Thank you for making the 911 Prayer Breakfast an annual event. This was a very special time for all of us, as we reflected on 9-11-2001. Especially moving with all the testimonies that were given from the floor, and the Chaplain from Shelbyville, giving a great message about life monuments that we should never forget, because it is part of our history, and our life story. Thank you again, you are the best, and I’m, priviledged to serve as you Chaplain. September 11th is fast approaching, and with that, comes our annual prayer breakfast. 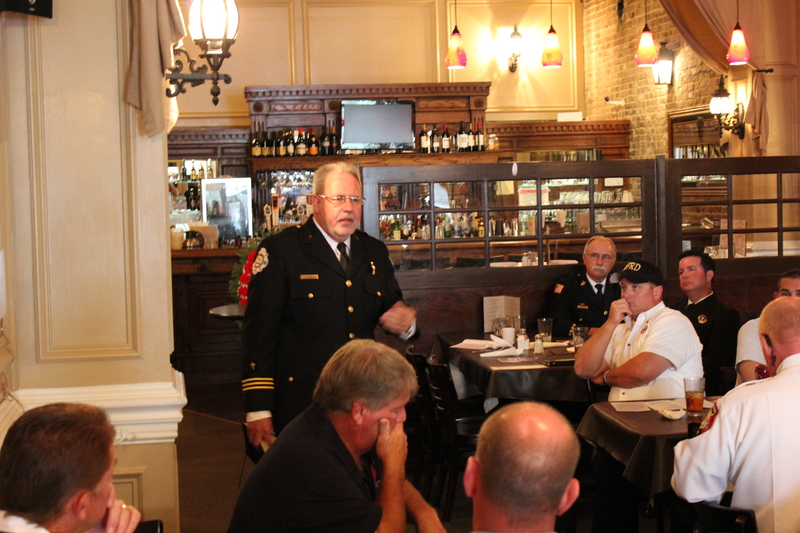 The Murfreesboro Firefighters Association would like to invite you to our annual prayer breakfast on Thursday Sept. 11th 2014 at the Maple Street Grill. This year we will be meeting promptly at 8:30 a.m. at the Maple Street Grill 109 N. Maple Street, on Historic Downtown Square, Murfreesboro Tn. A friendly atmosphere of fellowship will accompany, breakfast, a time of reflection on Sept. 11, 2001, a time of prayer for our Nation, Government leaders, Emergency Workers, our Military, and Veterans, followed by our guest Speaker, and a Wreath Ceremony at the Firefighter Memorial on the square. This year’s speaker is Geoff Giesemann. I met Geoff during the Tennessee Federation of Fire Chaplains annual training at TFACA, a couple of years ago. Geoff has a heart for the fire service and the communities we serve. We have firefighters that attend his church, and I believe, Geoff will be a blessing to us, as he shares what God has placed on his heart, for our prayer breakfast. Geoff is the Pulpit minister at the Fairlane Church of Christ, Shelbyville, TN. He has been married to his wife Patti for 37 years. The Giesemanns were missionaries in Venezuela from 1978-1988. Geoff planted Hispanic churches in Atlanta, GA for 15 years prior to moving to Shelbyville. Geoff is the President of the Board of Directors for Right Steps Inc. an orphanage in Nigeria, and travels there frequently to work with the children. 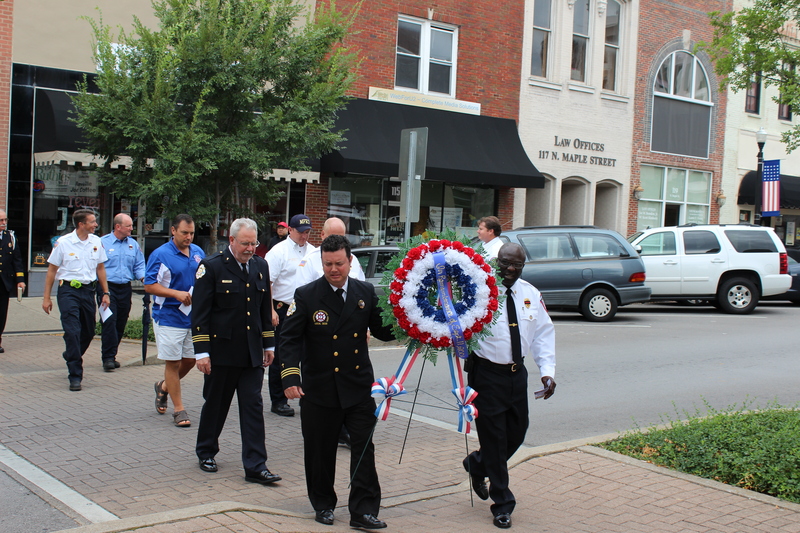 He has served as Volunteer Chaplain for the Shelbyville Fire Dept. for one year, and is also a Certified First Responder. The Giesemanns have two daughters and two grand children. I Look forward to seeing you this Thursday morning at 8:30. If you have any questions please give me a call. May God bless and keep you safe this week. Lee D.